The bookkeeper said Paul Manafort submitted fake financial documents. The accountant testified he hid foreign bank accounts. And a series of businessmen said he used international wire transfers to pay for millions of dollars in luxury items. On Friday, a tax preparer even admitted that she helped disguise $900,000 in foreign income as a sham loan to lower Manafort's tax bill. But the most critical moment in the former Trump campaign chairman's financial fraud trial will likely arrive next week with the testimony of his longtime associate Rick Gates, whom witnesses have described as Manafort's "right-hand man" and defense attorneys are looking to blame for any crimes. 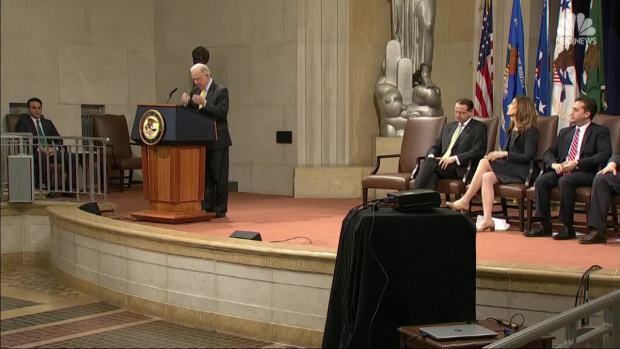 Gates, who also served in a senior role in President Donald Trump's campaign, has been a key cooperator for special counsel Robert Mueller's team after he cut a plea deal earlier this year. 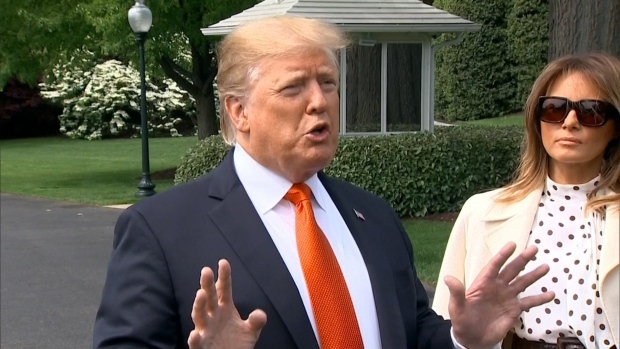 During that process, he admitted to two felony charges, but when he testifies it will be the first time he'll detail those crimes face-to-face with his former boss and mentor. The trial, in federal court in Alexandria, Virginia, is the first of Mueller's prosecutions to reach a jury. But lawyers have made no mention of Trump or possible campaign coordination with the Kremlin, the central question behind the special counsel's investigation. Still, Trump has made clear his interest in the case, suggesting in a tweet that Manafort was being treated worse than gangster Al Capone. And Manafort's decision to stand trial instead of cooperate has raised speculation that he may be looking for a pardon. 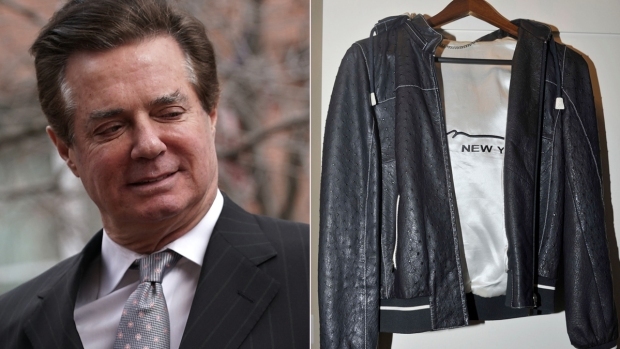 The trial opened with a display of Manafort's opulent lifestyle, then progressed into testimony about what prosecutors say were years of financial deception. In calling Gates, the government will present jurors with the first-hand account of a co-conspirator expected to say Manafort was knee-deep in an alleged scheme to hide millions of dollars from the IRS and defraud several banks. Manafort's defense team has already signaled that it will paint Gates as an embezzler and liar who took advantage of Manafort and flouted the law without his boss's knowledge. Gates is expected to face bruising cross-examination, and his credibility is likely to be an important test of the prosecution's case. During the questioning, U.S. District Judge T.S. Ellis III will be both referee and wild card. 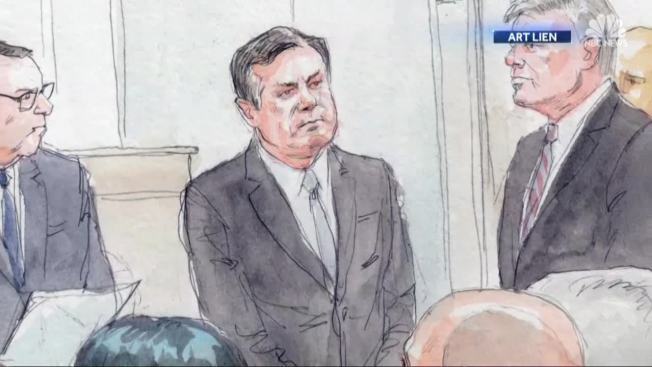 He has played those roles throughout the trial, repeatedly scolding prosecutors to rein in their depictions of Manafort's lavish lifestyle and demanding that they "move it along." It is not a crime, he has said several times, to be rich and to spend ostentatiously. Nonetheless, jurors were told of more than $900,000 in expensive suits, a $15,000 ostrich jacket and lavish properties replete with expensive audio and video systems, a tennis court encircled by hundreds of flowers and, as one witness put it, "one of the bigger ponds in the Hamptons." One-by-one, a retired carpenter, a natty clothier and a high-end landscaper detailed how Manafort paid them in international wire transfers from offshore companies. On Friday, one of Manafort's tax preparers admitted that she helped disguise $900,000 in foreign income as a loan in order to reduce his tax burden. Cindy Laporta, who testified under an immunity deal with the government, acknowledged that she agreed under pressure from Gates to alter a tax document for one of Manafort's businesses. All told, prosecutors allege that Manafort failed to report a "significant percentage" of the more than $60 million they say he received from Ukrainian oligarchs. They sought to show jurors how that money flowed from more than a dozen shell companies used to stash the income in Cyprus. Though the names of those companies appeared on wire transfers and at times on his bookkeeper's ledger, both Manafort's accountants and his bookkeeper say they never knew the companies — and corresponding offshore bank accounts — were controlled by Manafort. "Money's coming in fast," Manafort's lawyer, Thomas Zehnle, told jurors at the trial's beginning. "It's a lot, and Paul Manafort trusted that Rick Gates was keeping track of it."